What do the insides of the Recycled Book Journals look like? I believe in fun. Fun paper, cards, and books that deserve a new purpose in life. I upcycle books into nifty journals that can go anywhere and be used for any number of things. 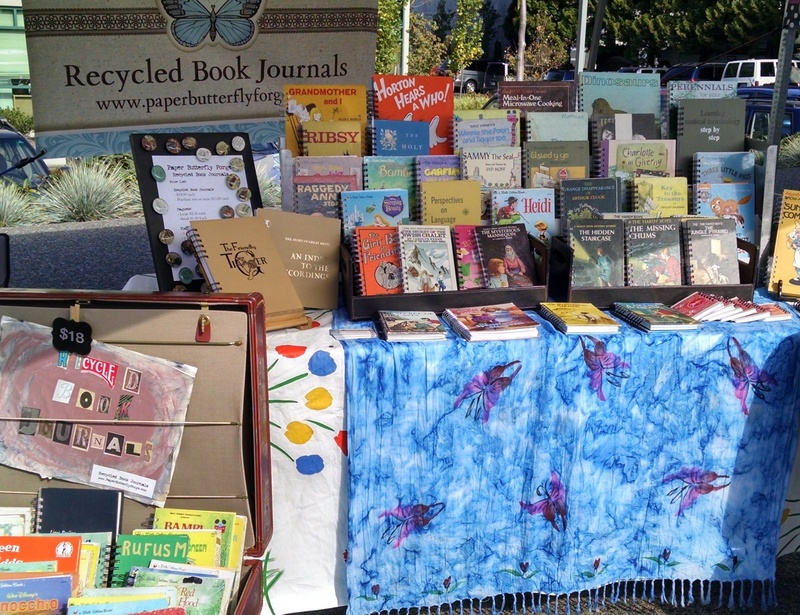 Junk Journals, Scrapbooks, writing journals, bullet journals, or sketch books. 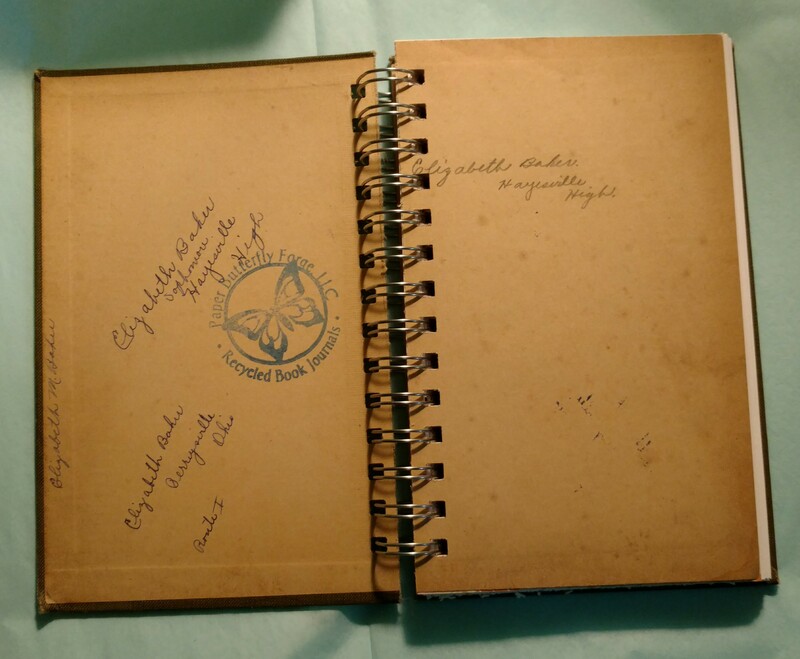 The Recycled Book Journals also make a thoughtful gift to friends, family and co-workers. 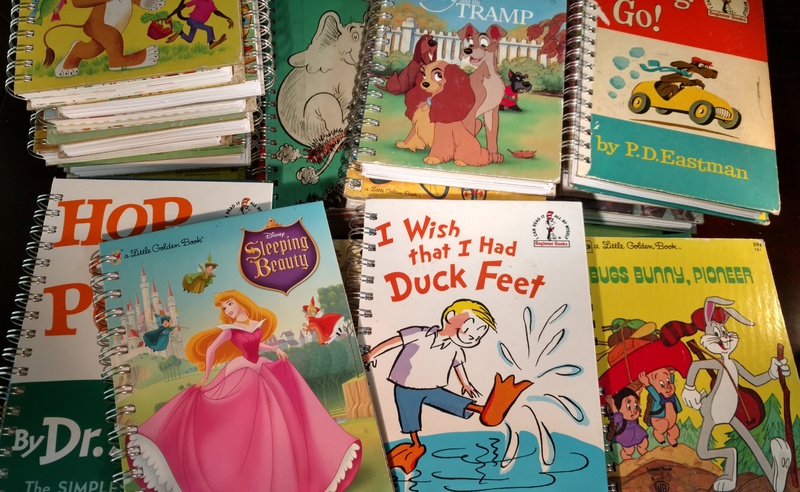 What do the Recycled Book Journals look like? Other binding types are available upon request. Interesting pages that vary. 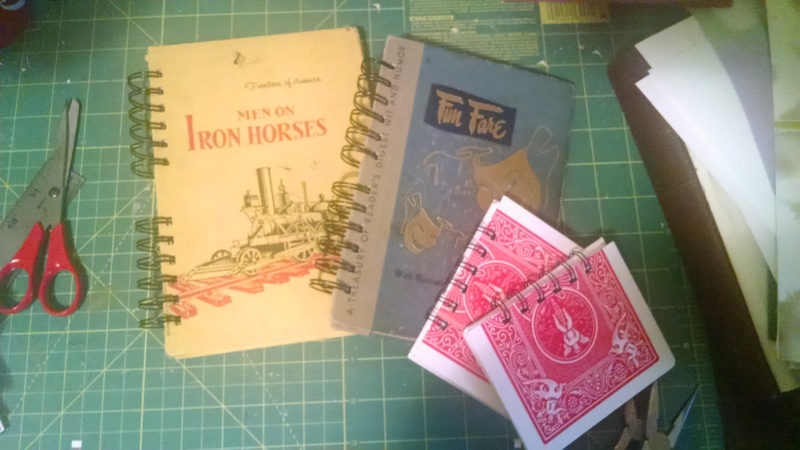 They might be maps, music sheets, graph paper, pages from other books, or things I feel like upcycling. There might be playing cards from games, library checkout cards, and again if I feel like including it in a book I will. What types of books do I upcycle? 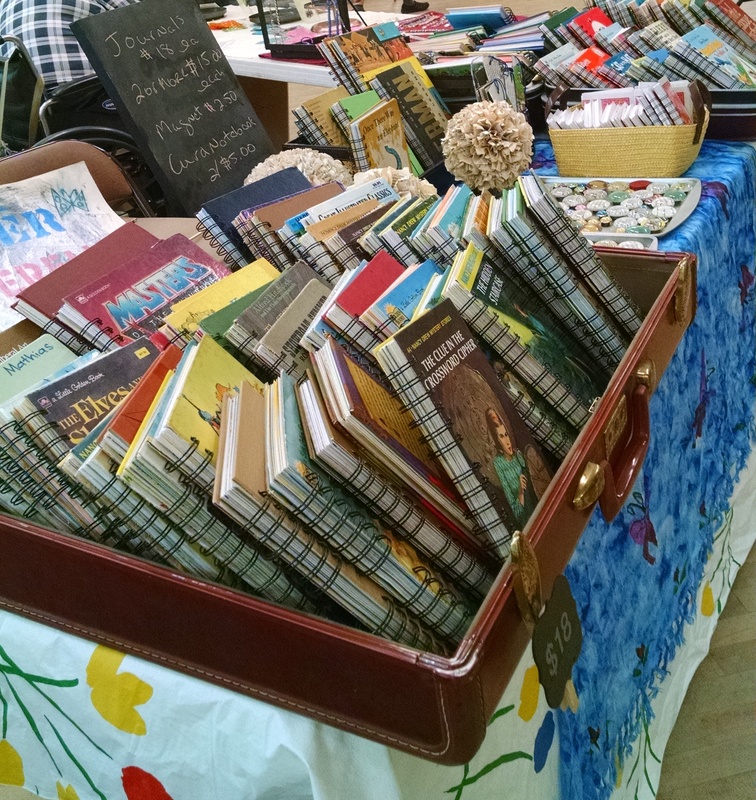 Dr. Seuss, Harry Potter, Alice in Wonderland and Nancy Drew recycled book journals are always popular. However, I do quite a bit of vintage textbooks, gothic novels, classics, vintage children’s books, english literature books, foreign language books, and physics books. Does it need to be hard back cover? It helps! However, I bind paperback and book jacket covers to a stiff book cover all the time. I then apply a protective coating to protect the paper, so that it will stand up to being in a bag or falling off a nightstand. Does it always need to be white paper? It doesn’t need to be! I will add quality lined paper or drawing paper upon request. Of course, there is a small fee for having the more expensive paper. Interested? My email is info@paperbutterflyforge.com to discuss further. It’s been a fun summer. I’ve met a lot of great people at the Wallingford Farmers Market, the Madrona Farmers Market, Fremont Solstice Fair, Magnolia Summer Fest, Urban Craft Uprising events, and Oddmall. After such a whirlwind of sunny events I turn my eyes to fall and to the 2017 Holiday season. Then I got some fantastic news. I’ve been accepted into the Pike Place Market as a daystall vendor. Quite unexpected since this was the first year that I had applied and I was accepted. I feel so fortunate. So now you can catch my book journals at the Pike Place Market at least once a week. I’m interested in making my own book cloth. I’m collecting some of the methods for y’all here that I’m finding. Book cloth is used for attaching cloth to books. The basic parts of it are: cloth, glue/or adhesive and a tissue paper backing. There are any number of ways to do it. Why do you want to attach paper to the fabric? It makes the fabric more stable, it might stretch poorly when glued directly onto a book board. In addition, when directly gluing the fabric on to the book board, glue can seep out of the fabric. You will need either flat glass or plexiglass to dry the fabric on. My suggestion is plexiglass, because it is less breakable. Glass might show the underside of the fabric so you can check for glue/paste seepage. Sharp scissors to cut the fabric. Plexiglass/or glass to provide a flat surface. Clean and roomy work table. Fabric fusing? An iron and flat ironing surface. Fabric with a tight weave, to prevent seepage. Tissue paper, japanese paper, or other light weight paper. 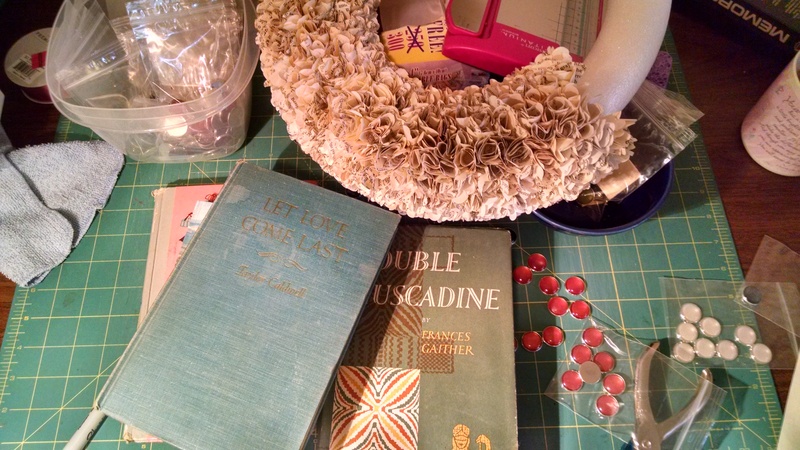 This method by Erica Munoz involves book glue, fabric and japanese paper. It goes over using a gluing station, which I’ve found essential for bookbinding. This method by Sea Lemon on Youtube involves using a fabric backing to attach the paper to fabric. This is a little bit less intense than rolling on glue and making sure it’s just the write amount as the previous method. If you aren’t comfortable using a fabric stiffener or interface, this might be an issue. 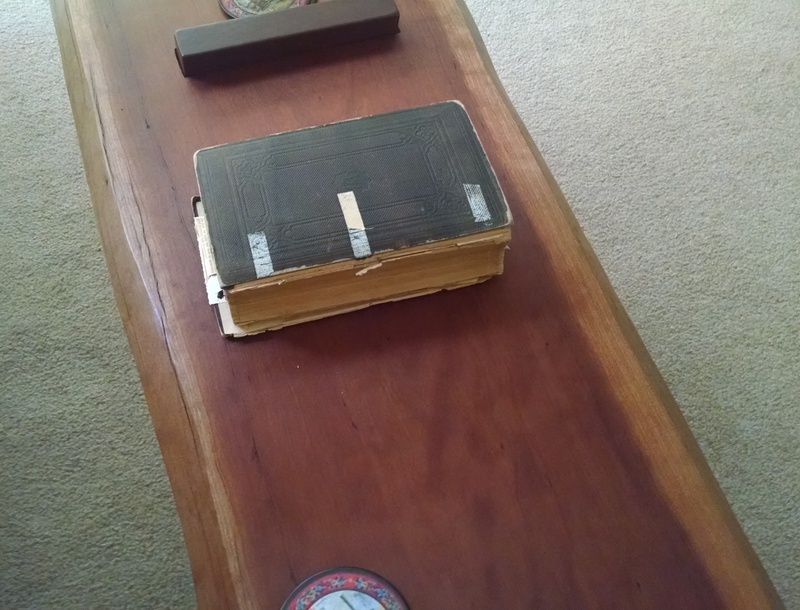 It’s also not a traditional book binding method, but it gets the job done. 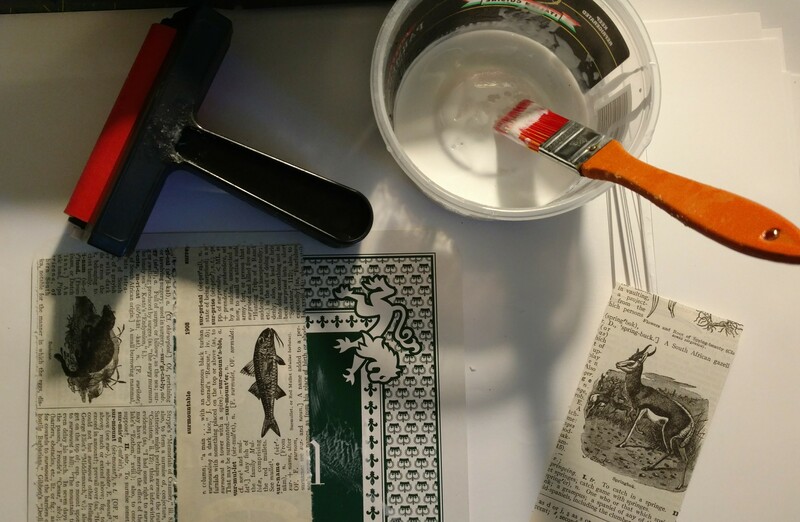 This method by Big Jump Press, starts off by making your own wheat paste. She focuses on the traditional Japanese book binding methods and paper. I’d practice the wheat paste method until that was right before starting on gluing the paper to the cloth. Like the other bloggers, she uses fat quarters from the fabric store. Put down that mulled wine immediately. We are making bookcloth today. 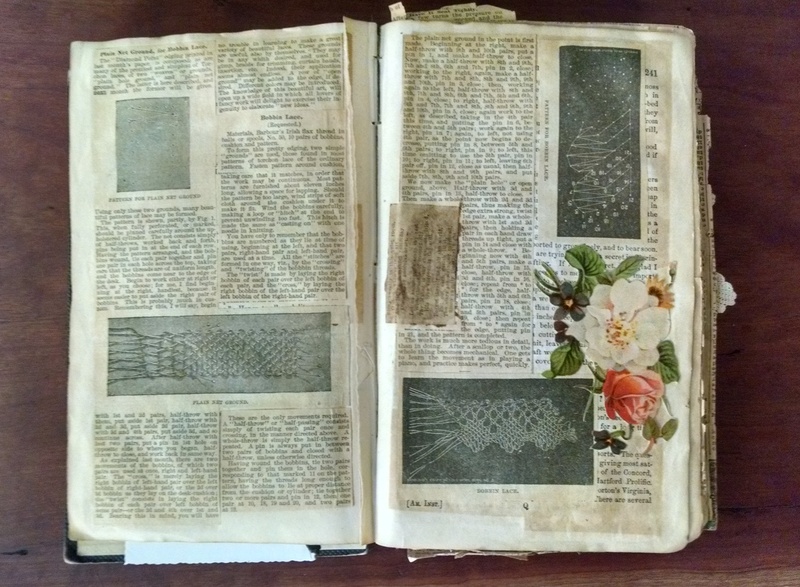 This blog by Daniel and Karleigh goes over some the differences in the book binding cloth. 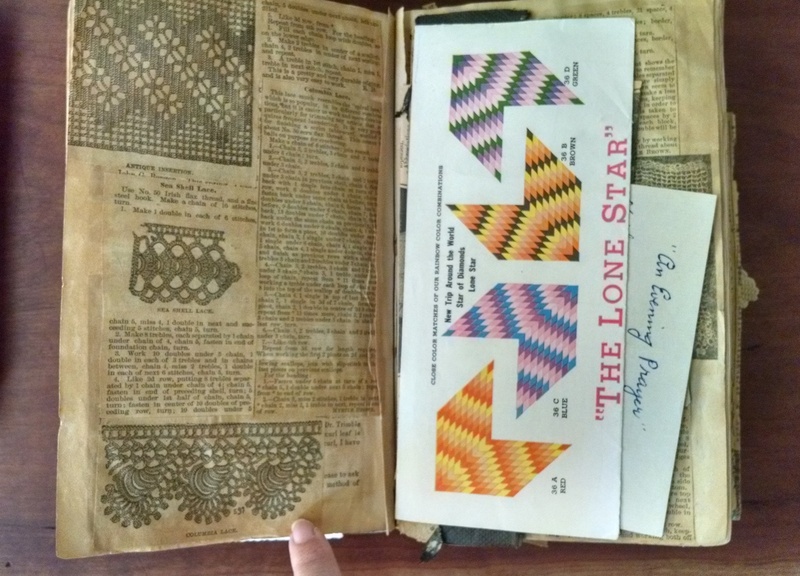 How library book cloth is treated to make it better vs. using quilting fabric. Make sure you read the comment section as well. 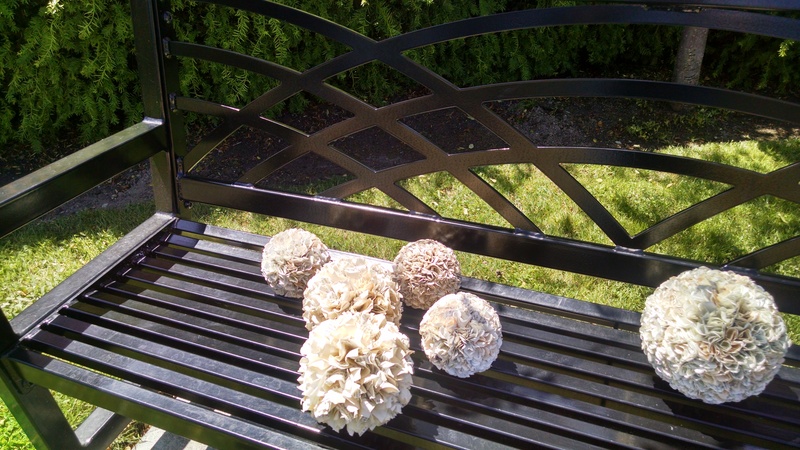 This blog by Roz wound up, is heavy on text and not so many pictures. It talks about fabric treating, why you should back your book cloth and stitch size. Commonplace books were ways of keeping knowledge or compiling information on a particular subject. Today, we might consider a Pinterest page a commonplace book. The use of commonplace books dates back to the dawn of books. Printing books also made it more accessible for people. Many scientists and writers have used them over the years to keep track of common knowledge. 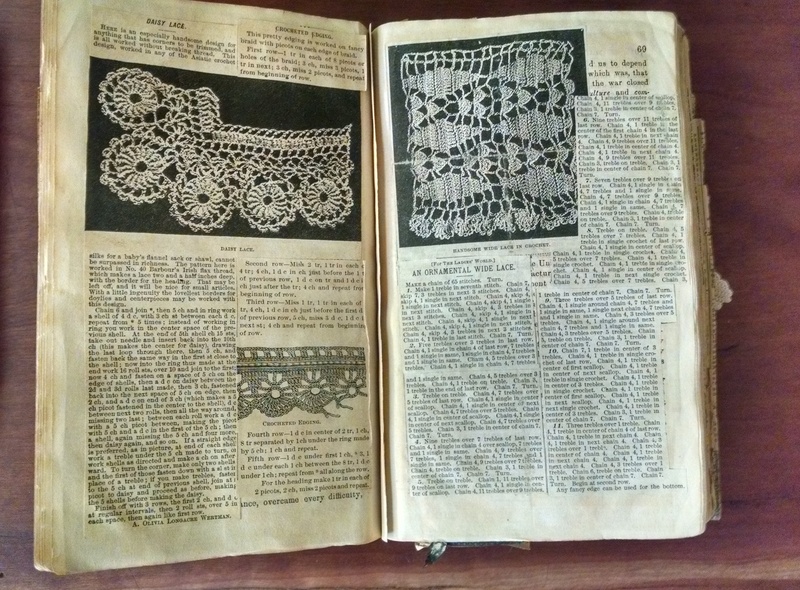 The below example of a crochet pattern common place book. It’s believed that it dates from about 1915 to the 1950’s. 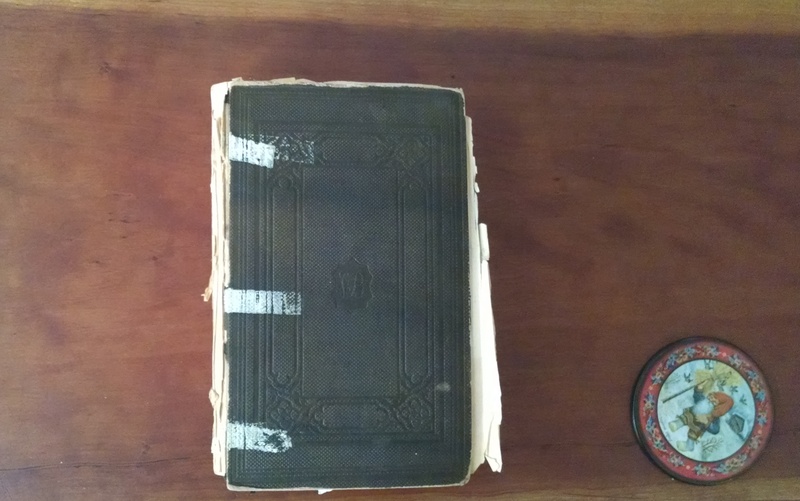 It is made from a old legal book with a strong binding. However, it’s been used so much over the years, the spine has fallen off and is taped together. The tape has also disintegrated over the years. However, the remaining binding and signatures appear to be in good health. It is from a private family collection. Inside the front cover are some cutouts from advertisements, the creator’s picture and other personal papers. There are patterns for various crochet patterns. There appear to be hundreds of patterns. 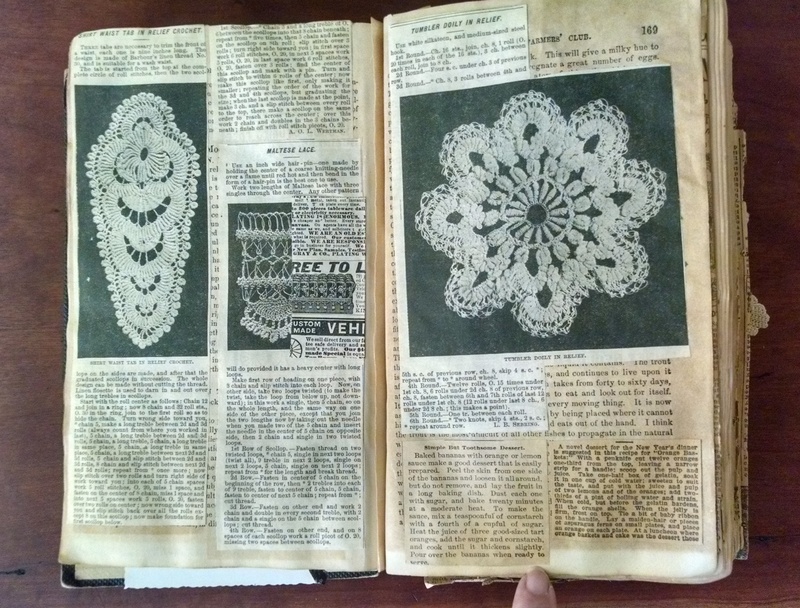 According to the family, the family home was filled with doilies, embellished pillows and other crocheted items. 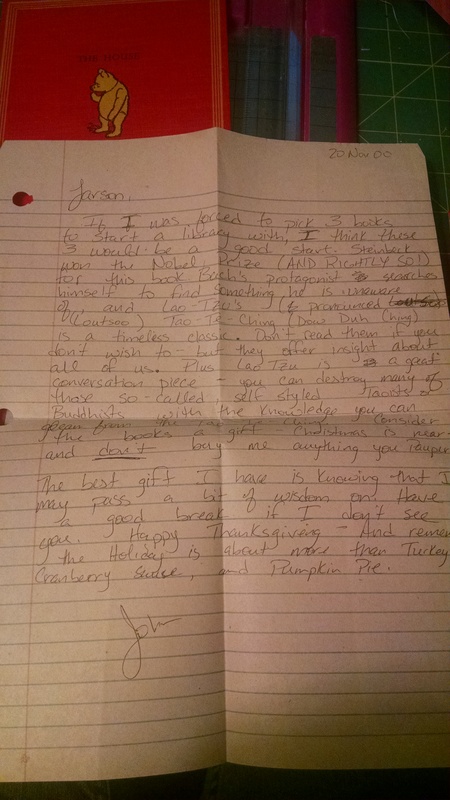 Not only was this a wish list, it was a working commonplace book. There are also hints of other items that she was interested in. This newspaper was also included. It is frail, so I didn’t open it up to see what was saved. Recently, I had the pleasure of meeting the folks at Otherworlds up at the Fairhaven Steampunk Festival. After talking a bit, you can now purchase my book journals at the Otherworlds store in Edmonds. They are a steampunk and geeky themed store where you can purchase art, games and books. They also host a wide variety of events. If you live in the Seattle area love geeky things and haven’t visited their shop, you are missing out! Many thank you’s to the people who supported the Book Pom Pom Kickstarter. It funded last week and I will be sending out the book pom poms and book marks shortly! 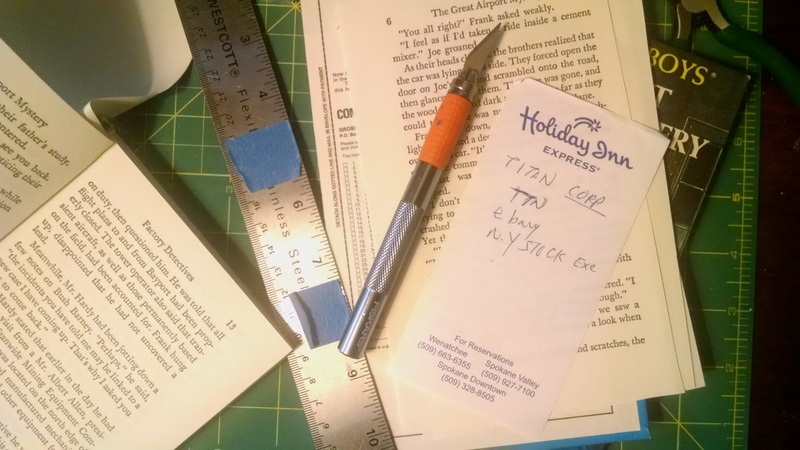 The Kickstarter funds will go towards purchasing new book binding tools. This past week I have been traveling and was even able to hand deliver a package of game tokens to a customer. Since I mail the Lore Bits game tokens all over the world now, it’s rare when I can actually take them myself to a location. I will be at the Fremont Sunday Market this weekend in Seattle. Hopefully, it will be another sunny day! I’ve also been invited to First Thursday Artwalk in Occidental Square. This is a popup market curated by Urban Craft Uprising. New projects: I have a post up shortly about a new product line that I’m excited about! Off to the Post Office! Off to the post office to ship another order to Europe! Lore Bit game tokens keep on selling! Woot! Paper Butterfly Forge is still making comic book magnets, shiny magnets and upcycled book magnets. However, I have taken them off the website because of the high number sold at craft shows. It was rapidly depleting the inventory on the website. I could either take pictures of magnets five hours each week or I could take them of the website. Please check out our events page to see where we will be next! Check out some of the past magnets that we have made! Again, visit our booth at Seattle area craft shows! Glass Fridge Magnets upcycled from a vintage German Tutorial book. ROBOT HAND IS GOING TO GET YOU!!!! We are super excited to be at the Georgetown Trailer Park Mall this weekend. (May 14th & 15th 2016). 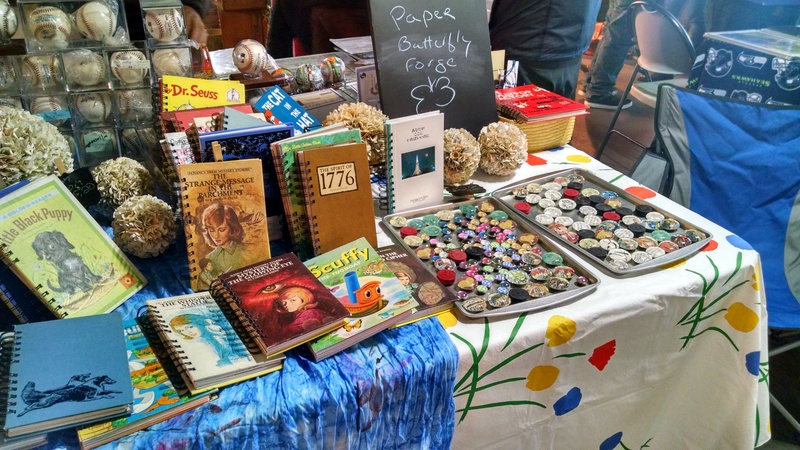 The market features vintage and upcycled products. They also have long term vendors in vintage trailers! I’m super excited that I will have a booth for Paper Butterfly Forge at the Pioneer Square artwalk on May 5th, 2016. Urban Craft Uprising is coordinating the crafters and artists for the booths in Occidential Park in downtown Seattle. There will be about 40 booths with jewelry, art, photography, journals, bath products and more for the craft fair. It only runs from 5 pm to 9 pm, make sure you don’t miss out! Edit: I had a great time and met lots of fantastic people. 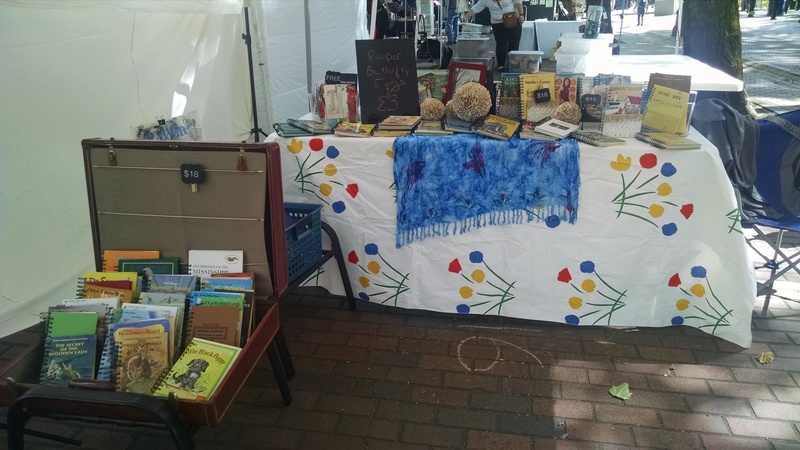 I’ve added a picture of my booth! I showed up just after 7:30 am just after the Market office opened. Just under the Red Door were two cheery women organizing the market for the day. There was a clipboard for the signup and an second clipboard for the rules and regulations. Later during the orientations, I would be told to acknowledge all the rules, just not the ones we felt like following that day. I wandered a bit before the orientation at 8:27 for new vendors. The street was a bustle from cars being towed, merchants unloading trucks, assembling canopy tents and getting their displays ready. I got a cup of coffee to off set the chill from a nearby coffee shop. About 8:20 am I headed back and found a small semicircle of new vendors waiting. A bit of a chuckle as she chastised us that we didn’t need to back before 8:27 am. It was then it started to drizzle a bit. I wasn’t worried, I was planning on being on inside the parking garage. My book journals can’t stand having their feet wet, so it was a good fit. We were asked to come inside so that we would be a bit drier. There was short orientation, description of fees, and more banter. Then one by one we were called up to the register where we issued our booth number and parking permit. After learning the traffic method, I retrieved my car and unloaded it near the mouth of the parking garage. Once inside, I realized that many lights had been rigged to light up the garage. I’m too new to know if this is the Fremont Market or if the long term vendor have an astonishing array of bright lights. I settled in for the day. 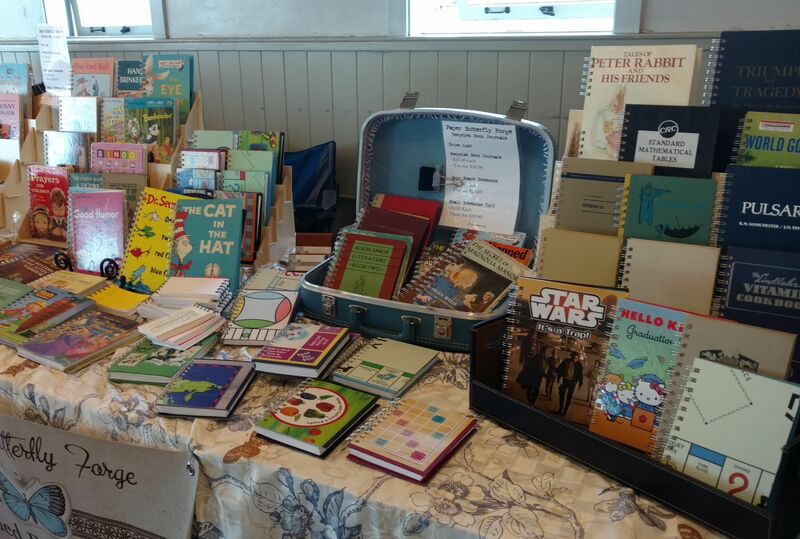 Lovely people came to my tabled and looked at the book journals. Kind things were said. The rain eased on and off. When the rain was the hardest, we had the most people inside the garage. When I went to a food vendor for a snack, I could see the street was a bit empty. Later, when it was sunny the market street was full of shoppers. Never say that Seattle shoppers don’t mind the rain. They were there, they were just hiding between the rain drops. That isn’t the reason I’m leaving. 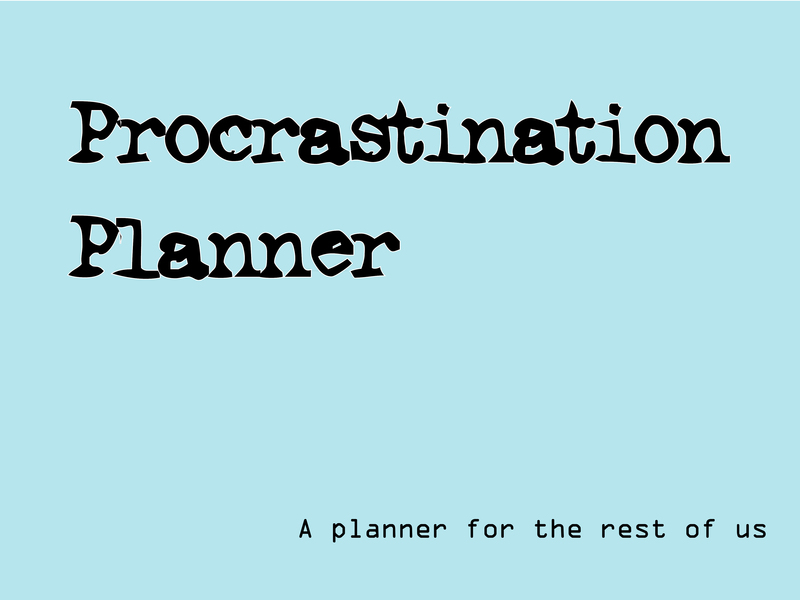 I get much better placement through this website and well, my etsy shop was buried under a ton of mass produced notebooks and journals. Or at least I assumed they were because they all looked the same and cute sayings on them. Exactly like notebooks you can buy at walmart. But heh, etsy is about handmade and vintage, right? If you try the new pattern site, notice that your website has an Etsy portion. Now blogspot and wordpress also have blogging platforms that have their name in the titles; so that isn’t always a bad thing. However, when you duplicate content on multiple webpages, google penalizes your webpage. Most ecomm pages have a real problem with being found. If there are two websites with the same content, then the one with the most page rank will be featured. Do you really think that will be the ‘pattern’ subdomain or will it be Etsy prime? You could get into the fees, but the $15 a month isn’t the deal breaker. It’s paying for a website that is invisible on google. Why would you intentionally shoot yourself in the foot like that? I did log off the forums for the last time and put up a shop announcement that I was slowly closing down the etsy shop. I took one last swing was through the throngs of people who were asking questions about pattern. Anyway, hopefully you don’t see this as a negative post. When someone tries to redefine a commonly known word and then post general statements that ‘we have tried to reduce the risk, etc.’ that clearly mean they have a vague idea of SEO and marketing on the web when there are industry standards that are easy to find and understand, I just grin. Etsy has been late with shop payments so far in 2016. Technical details? Time will be the judge of that situation and if it continues. 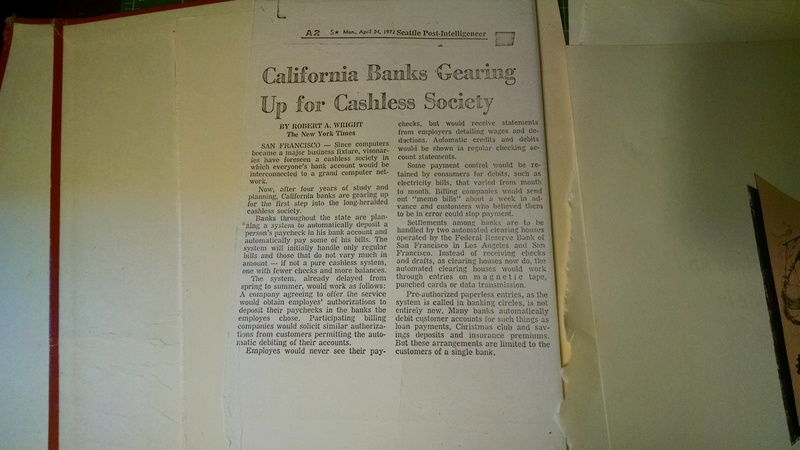 In an old social studies book, I found a photocopy of 1972 Newspaper article about banks switching to ACH Clearinghouse payments. ACH payments are still used today between banks. They bundle up a large number of transactions and then send the net amount to the other bank. They also email/transmit a list of transactions for that amount. It’s not quite the same thing as debit and credit transactions flying around via merchant services. However, there is a pretty good chance your payroll is transmitted to your bank account via ACH. Do you remember learning how to read? If you could have a robot do one task for you, what would it be? Would you rather be a werewolf or a vampire? If you had one snapshot that could go viral on social media, which one would it be? What was the best pun that you’ve heard recently? What do you like to write with? A pen? A pencil? Glitter pen? Keyboard? Have you self edited your social media posts? Have you exaggerated the ‘good’ in your life or the ‘bad’? Discuss why. If you had a only an hour to pack to save yourself from zombies, what would you bring? Only weapons? Clothes? Perhaps a red pair of high heels that can also be a weapon? What makes you want to volunteer your time to a cause? Doodle instead of writing today. Would you rather visit a chain coffee house, like Starbucks or visit an independent coffeehouse? Or perhaps you would not be caught dead in one? Compare frozen food to home cooked food. Which do you actually eat more often? Christmas and holiday traditions that you miss. How has your family changed over the years? Write a paragraph about oranges that does not mention the color, name or the word orange. Describe the smell of fresh spring rain. If you see someone with a clothing tag hanging out, do you tell them? Describe the last time that you laughed. We always hear about 5 year goals and the current year goals. What are your 2 1/2 year goals? Do you always finish books or movies? Why or why not? Which food do you remember from your childhood that you never eat now? 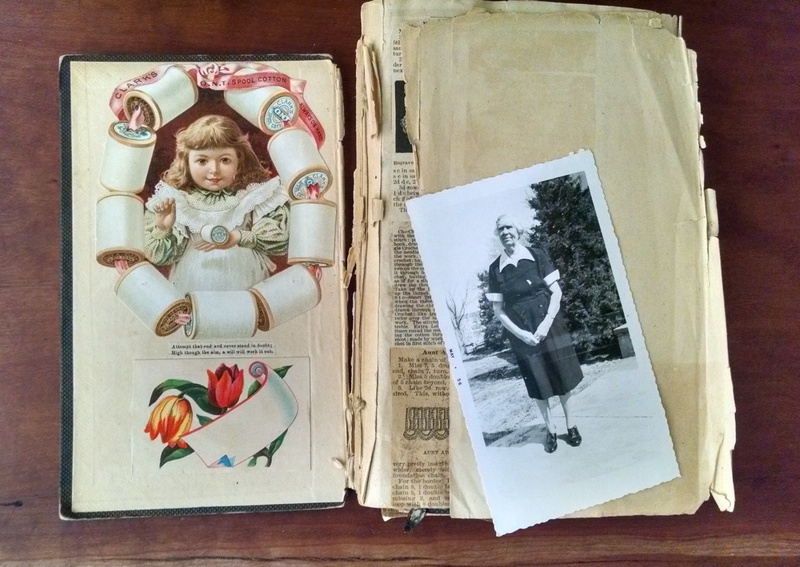 I find all sorts of interesting thing while reworking books into book journals. This mysterious stock quote was found in a Hardy Boys Mystery. Frozen in time, it appears to be from the 1980’s judging by the Holiday Inn stationary it was written on. I like to think a Eastern Washington business person was watching a stock quote show while reading his/her trusty Hardy Boy’s mystery from the 1960s. Hopefully they remembered to buy the stock! What will I find next? I don’t know! I’m looking forward to sharing more notes, notes from the past and funny bits on the blog. Why should you have a personal writing journal? The reasons can be complex and simple at the same time. A journal can help solidify a thought, call others into question, or be the new step in your life. A journal doesn’t have to be about writing, it could be doodling or drawing your thoughts and perceptions. Today’s art journals are also a stepping tool into the soul of the creator. They can be hand drawn, stencils, or collages. Each one is unique and reflects the heart of the artist or writer that created it. Starting off with a non-mass produced or altered book is a great way to kick off the creative process. If you are going to create art on a book page, it might be helpful to add gesso or white background page to a book page to create a good background and to stabilize the page. Other’s prep by gluing pages together to create a stable surface. Part of altering a book means letting go of any mistakes. 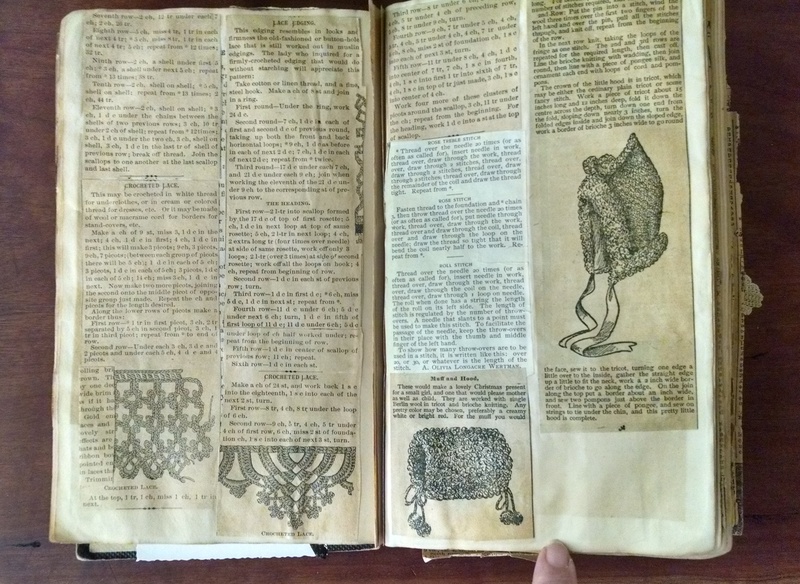 In real life, I’ve rarely seen an altered book without what the creator would call flaws. On the internet, everything looks perfect and no mistakes are ever made. 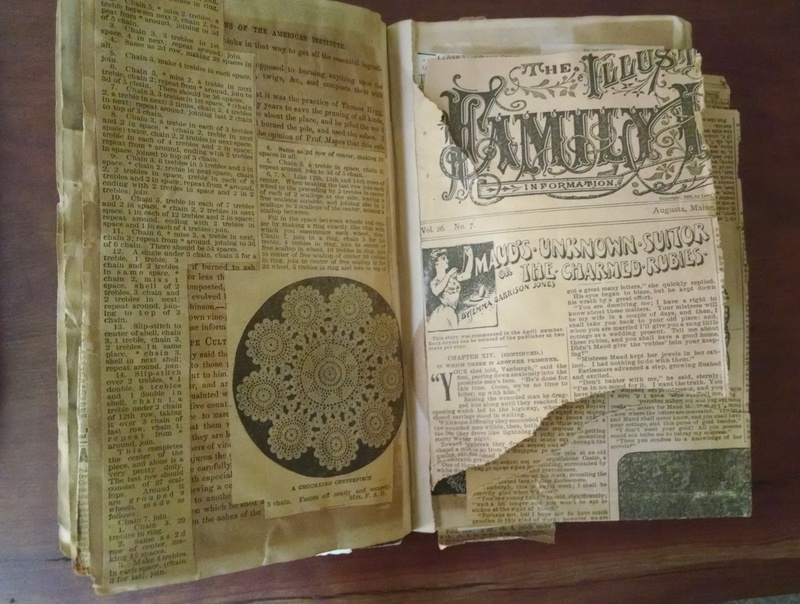 Letting go of the perfection ideals and creating a unique and flawed altered book is part and parcel of the creative process. Journaling is about acknowledging and giving acceptance to all parts of yourself, just not the perfect ones. Pinterest and Tumblr are full of perfect journals. They are perfect for those other people. 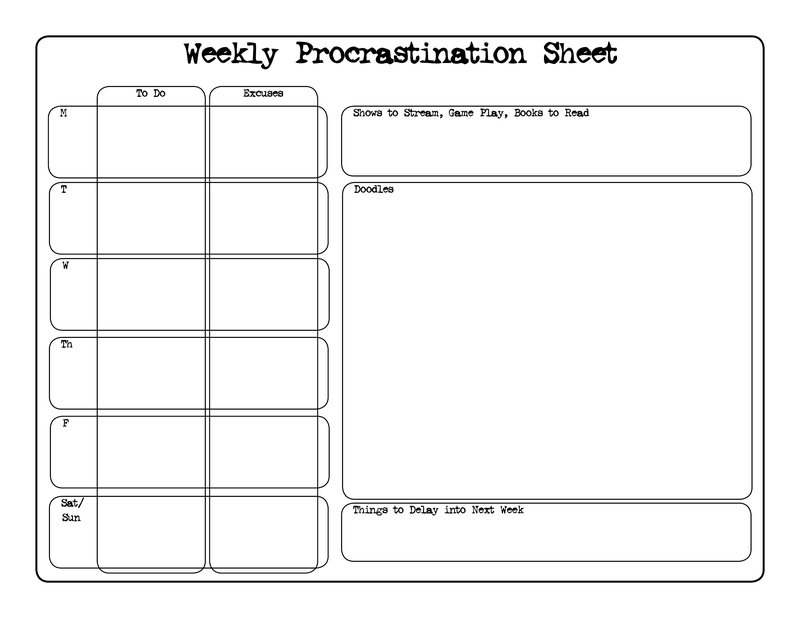 Are you creating a journal for Pinterest or yourself? I enjoy creating blank canvas’s to launch other people’s creativity. 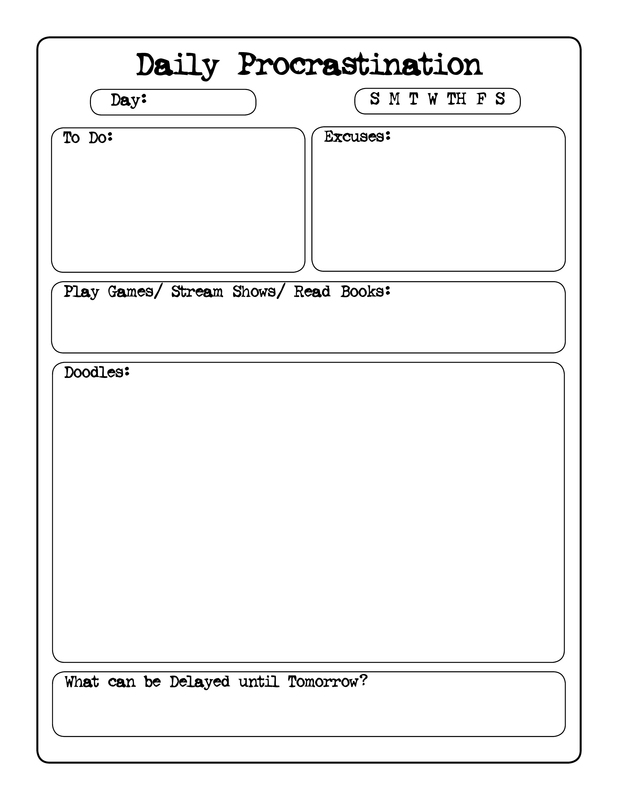 Never mind recreating what I want, explore the process on your own terms and create your own unique journal.